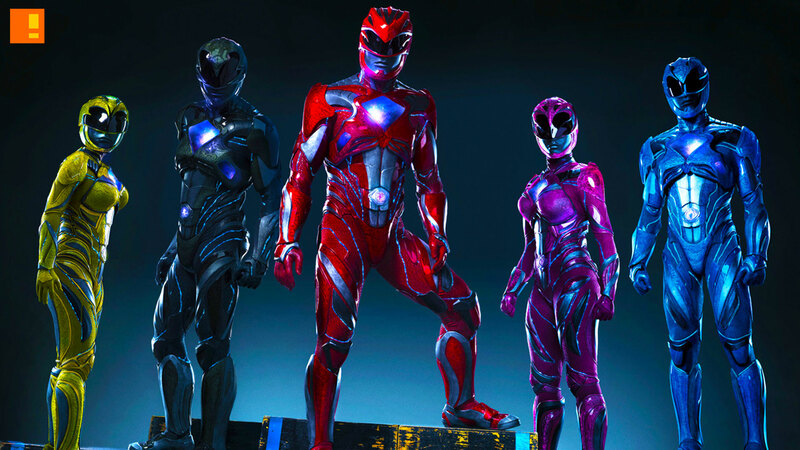 It looks like we can expect more Power Rangers films in the works after the reboot. Which is good news in a way. And this news, of course, comes after Hasbro consumed the Saban Brand. Because Transformers was just an awesome film franchise they couldn’t let the opportunity of another franchise go unadapted thoroughly. Whether this will be a continuation of the lacklustre reboot or a new film altogether is still anyone’s guess.